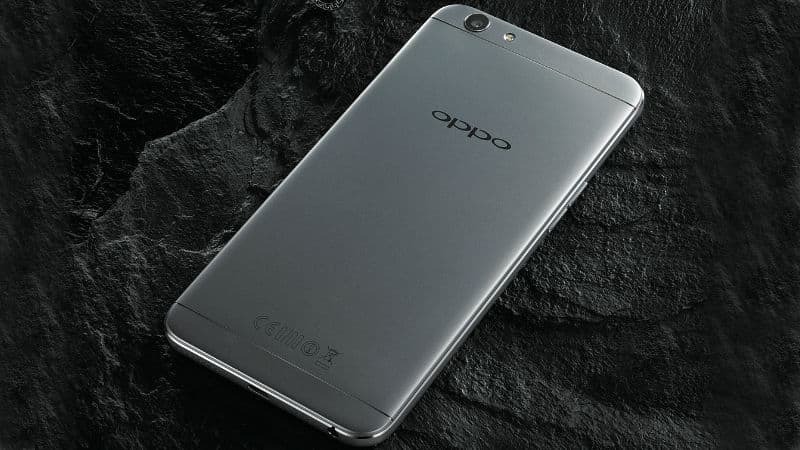 Chinese smartphone maker, Oppo, has launched an upgraded version of Oppo F1s unveiled earlier in August this year with increased RAM and internal storage capacity. The new device sports a beefed up 4 GB RAM and 64 GB storage bundle as against earlier version of 3 GB RAM/ 32 GB storage. The smartphone also comes in a new ‘grey’ variant. Other specifications include 5.5-inch HD (720 x 1280 pixels) IPS display with Corning Gorilla Glass 4 protection featuring a support for gloved and wet touch input. Powered by an octa-core MediaTek MT6750 SoC and microSD card support of up to 128 GB it is coupled with the Mali-T860 MP2 GPU. Running on ColorOS 3.0 based on Android 5.1 Lollipop it further comprises a battery power of 3075 mAh. The smartphone sporting a fingerprint sensor on the home button touts that the technology unlocks the device in as little as 0.22 seconds. On optics front Oppo F1s bears a 16-megapixel front-facing camera with a 1/3.1-inch sensor and f/2.0 aperture. Additional selfie-focused features on the smartphone include its Beautify 4.0 app for selfie editing, the Selfie Panorama feature clubbing together three selfies, and the Screen Flash feature. A 13-megapixel rear camera sports PDAF autofocus, an f/2.2 aperture, and dual-LED flash while connectivity options include 4G LTE, Wi-Fi 802.11 b/g/n, USB OTG, GPS, and Bluetooth v4.0. The new variant will be available via Amazon India from December for a price tag of Rs 18,990. The company also plans to release an exclusive Dr Strange cover for first 50,000 buyers for free.